As much as I love new product launches, I love new brand launches even more...especially when their packaging is a gorgeous as Pretty Vulgar's. This new vintage-inspired brand just arrived at Sephora today and will be available exclusively online at Sephora.com and in ten store locations. Bird's Nest Blurring Beauty Mousse ($44)- This is a moisturizer, primer, and lightweight foundation all in one that's supposed to blur pores and fine lines while smoothing and evening out your skin tone. 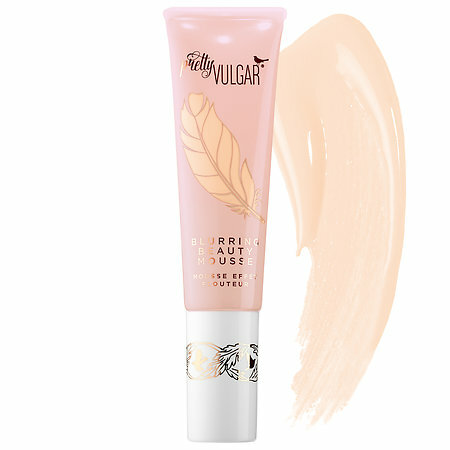 I love easy-to-wear, lighter coverage products for summer so I ordered this in the Light shade. Lock it In Makeup Setting Spray ($30)- Have you ever seen a setting spray this beautiful? 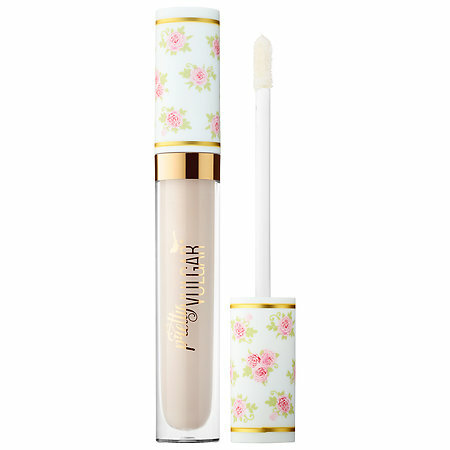 This one claims to be lightweight, non-sticky, and hydrating while keeping your makeup from melting or fading. 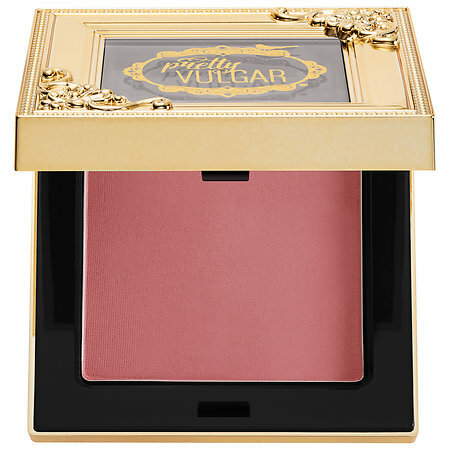 Make Them Blush Powder Blusher ($26)- I'm already a total blush junkie but the packaging that looks like a vintage gold frame just pushed me right over the edge...I bought two! I watched the video of the swatches on the Sephora website and ended up getting Sweet Revenge (soft peach) and Hush Blush (rose). Silent Treatment Matte Lip Moisturizer ($20)- This claims to be a next-generation lip oil that delivers intense moisture to your lips with a matte finish so you can wear it under lipstick or at night when you go to bed. It sounded so interesting I had to try it! Stick to the Story Tinted Lip Balm ($24)- This balm only comes in one rosy shade but it claims to be flattering on all skin types. 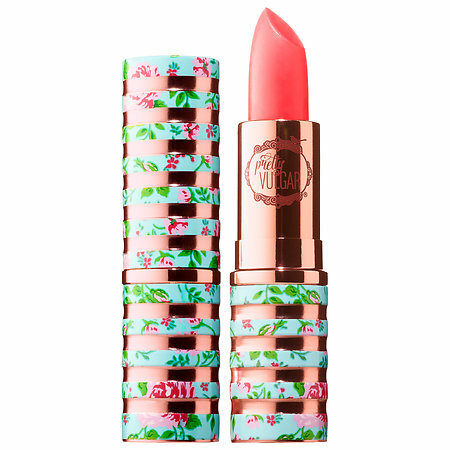 I have a million tinted lip balms but the rose gold and robins egg blue floral packaging did me in on this one! The Feathers Mascara ($24)- I always have a hard time resisting a new mascara but one this beautifully packaged was pretty much impossible. 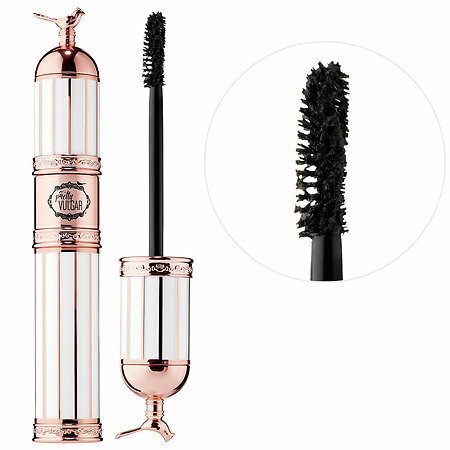 This one claims to lift your lashes giving them dramatic volume, curl, and length. So that's what I ended up getting! There are a lot more products on the Sephora website including really pretty eyeshadow palettes. I already have so many palettes I tried to stick with things that are a bit more unique. 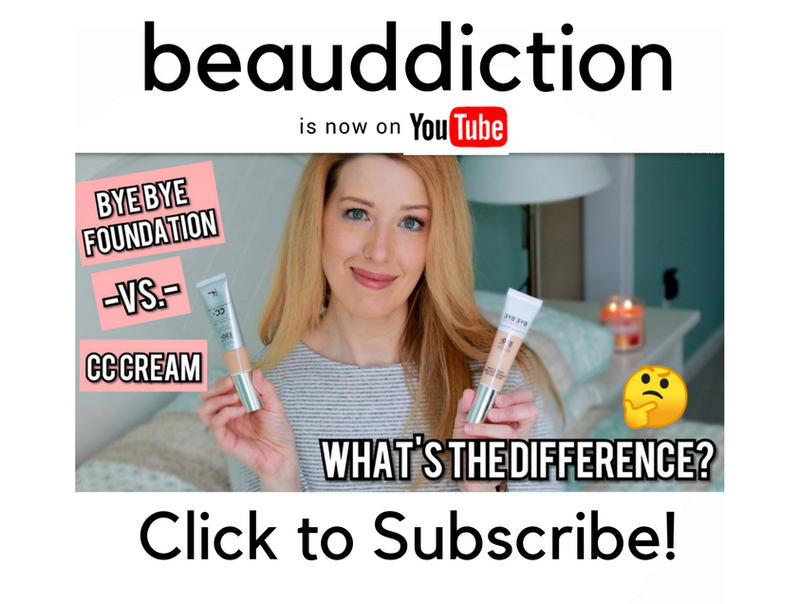 I'm hoping that the products are as awesome as their packaging...I'll be sure to let you guys know!